Hasn’t time flown? 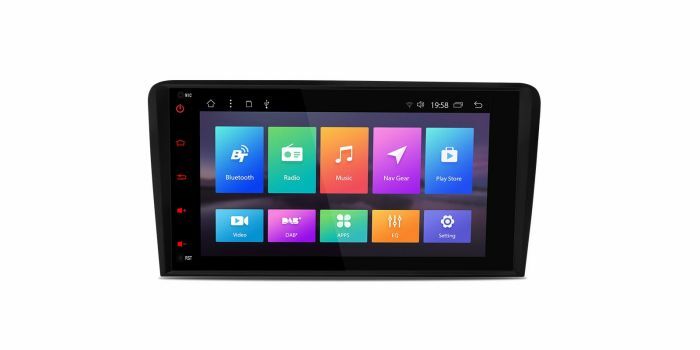 It was late last summer when we launched our first Android Oreo 8.1 car stereos. 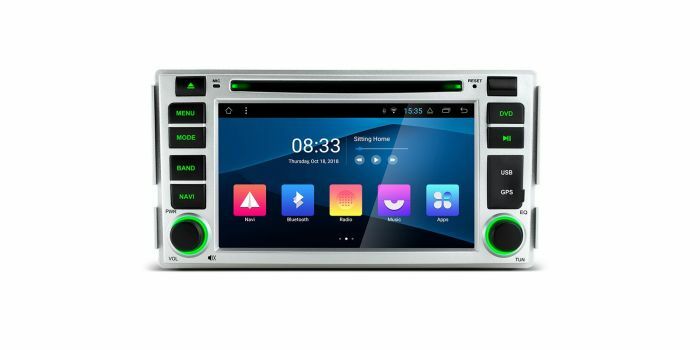 Now, as we enter the third month of 2019, we get ready to say hello to another wave of stunning all new Android 8.1 car stereos. 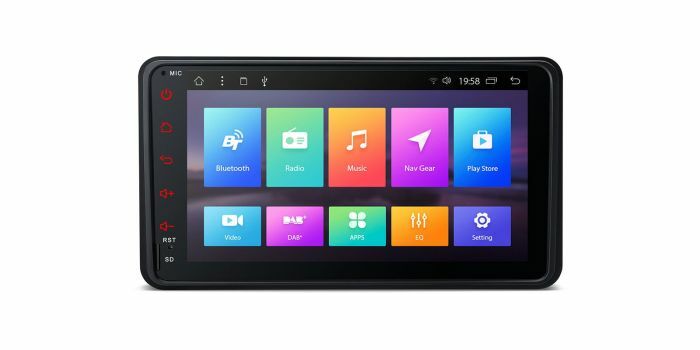 Featuring 6.2” worth of a remarkably high definition screen and a smart user interface that allows you to seamlessly download any app, (from a plethora of choice available in theGoogle app store), this unit is sleek, to say the least . Not only that but you can also choose and customise pages as you’d prefer them to appear, making access extremely easy. Geared up to break boundaries, this unit features the winning combination of the Allwinner T8 processor with 2GB DDR3 RAM and 32GB ROM - perfectly suited to deliver speedy app launches, smooth gaming and a great overall performance. Anew split screen mode allows you to run two apps side by side, simultaneously, on the same screen! For example, you’re able to have your navigation displayed on one half of the screen whilst having spotify on the right and rocking out to some tunes. This feature can come in handy on some long-winded road trips! Never lose your way - this unit is built for navigation! With a choice of different maps all pre-downloaded into the unit for use offline, you’ll have everything you need to complete your journey with ease! If you’ve decided to indulge in one of our brand new units to improve your experiences on the road, make sure to check (via the description tab) that the product you’re interested in fits your vehicle's make and model. Hopefully, you’ve found your perfect road trip companion in one of our brand new Android 8.1 Units! If not then don’t sweat, we’ve got you covered. 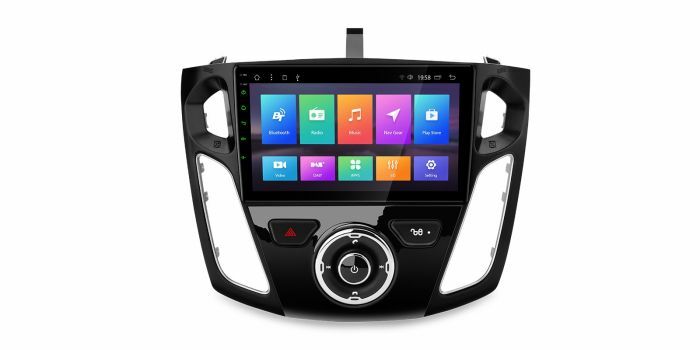 We’ve still got plenty of other Android car stereos that might be more your style. If there’s any questions you need to ask or anything you need help with, then feel free to get in touch. Copyright © 2019 Xtrons. All Rights Reserved.